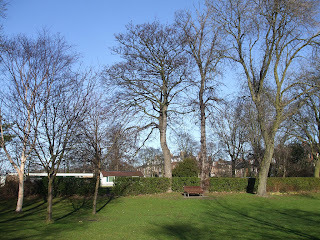 I thought that I'd photographed all of Newcastle's park until I remembered about Brandling Park. 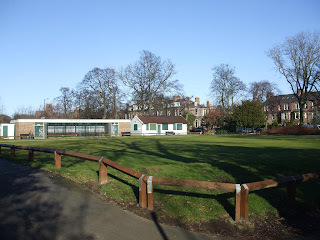 It's more of a bowling club with a couple of small grassy areas around it but it counts as a park all the same so on my way back from a trip around Gosforth I thought I'd grab a few photos. 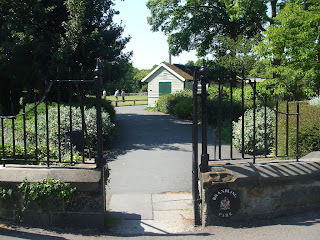 Brandling Park is situated in the ward of South Jesmond and it is separated from Exhibition Park by the A1 which has a lit public underpass giving access from one park to the other. 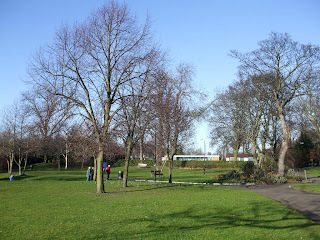 Like many City parks, Brandling was recovered from the Town Moor, "redeemed from very unpromising surroundings and its present condition reflects the highest credit on the public-spirited action of the corporation". The Park was completed in 1878. The Brandling family (after whom the park was named) played a leading role in Newcastle life for 450 years. They acted as mayors, businessmen, M.P’s, landowners and mine owners. It was the disastrous explosion at the Brandling’s Felling Colliery in 1812 that led to the invention of the miner’s safety lamp. Most of the family were fine, upstanding citizens, while some were sharp businessmen or worse – one 16th century Brandling was excommunicated charged with adultery, assault and other offences, fined £ 3,000 plus costs and sentenced to prison. Somehow he never had to pay the fine and neither did he go to prison. The family knew how to survive and prosper. 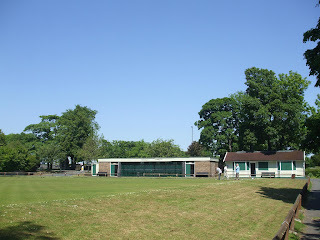 The history of the park was copied from the council website. Brandling Park used to be nice until the attentions of a certain T Dan Smith and his cronies. They should never has built that naff motorway through the middle of the town! 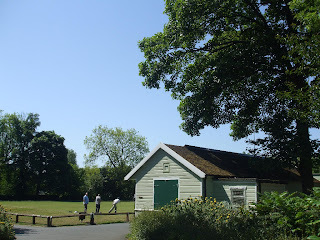 I used to paddle in the Brandling Park paddling pool when I was toddler in the 60s. What used to seperate Brandling Park from Exhibition Park before the motorway was built? Was there a smaller road there before? Yes ILuvNUFC, prior to the motorway the main road was the North Road, later to become the Great North Road. The park was a little larger and housed a small paddling pond. The North Road would have been a lot quieter - compared to the constant din of traffic heard today. The traffic noise stops it from feeling like a real park. 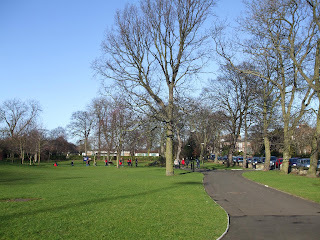 The presenter walks from the Great North Road through the park. It's surprising how busy it used to be. 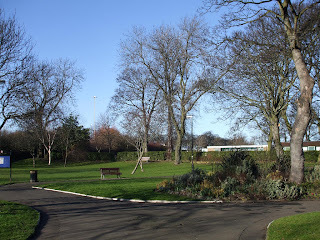 The water fountain from the Grainger Market was resited at the Brandling Park. I believe it was later stolen from the park.